The founder and chief instructor, Julio Toribio, is a dynamic international instructor and educator of the Martial Arts. In his more than 35 years of learning and teaching in martial arts, he has attained high ranks in Jujutsu, Aikido, Ninjutsu, Iaido and Karate. 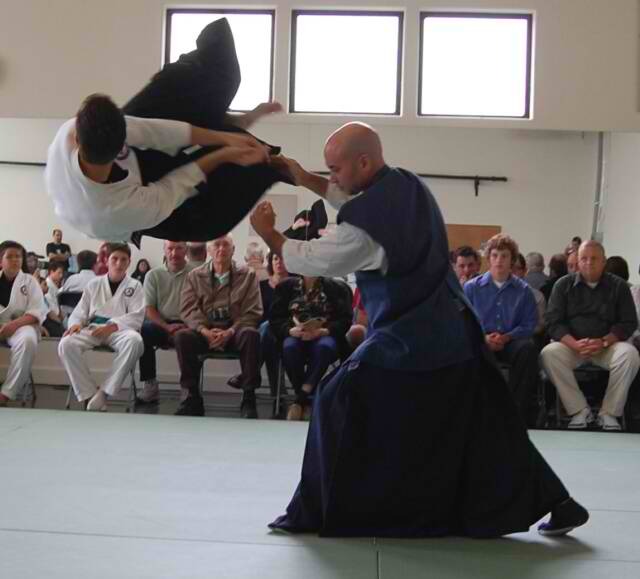 He has integrated his skills and knowledge in his martial art training as well as his experiences as a US Army Airborne ranger to found Seibukan Jujutsu, a martial discipline and path adapted to modern times. Toribio Kancho is the director of Monterey Budokan and Seibukan Jujutsu Headquarters in Monterey, California.